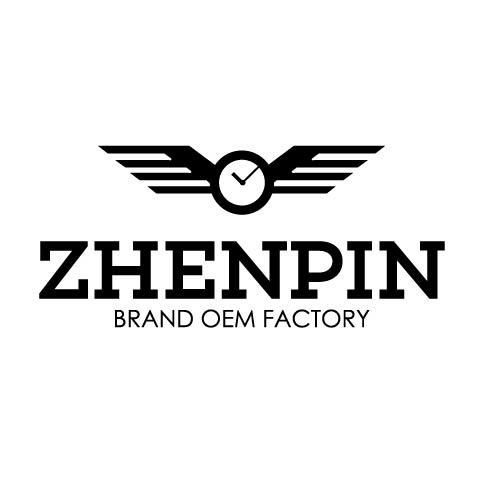 Product categories of Watch Buckle, we are specialized manufacturers from China, Watch Buckle, Watch Band Buckle suppliers/factory, wholesale high-quality products of Watch Strap Buckle R & D and manufacturing, we have the perfect after-sales service and technical support. Look forward to your cooperation! The Watch Buckle is made of stainless steel and titanium metal, which is the part of the Watch Band in the middle of the watch band. The common buckle has the following style: hook buckle, hidden clasp, push-button hidden clasp, leather deployment buckle, folding clasp with safety, bracelet clasp, needle buckle. The buckle can make customized logo as customer's requirements.